Intertek Group plc has a highly skilled and experienced team of managers whose backgrounds span a variety of industries. 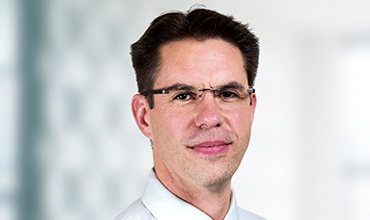 Appointed to the Intertek Board as Chief Executive Officer in May 2015. 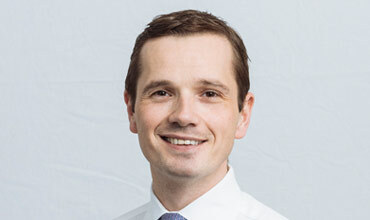 André is an experienced Chief Executive with a strong track record of delivering long-term growth strategies and shareholder value with global companies across diverse territories. 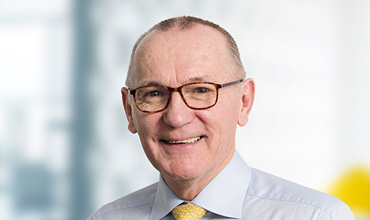 André was previously Group Chief Executive of Inchcape Group plc from 2005 to 2015 and prior to this he was Chairman and Chief Executive Officer of Euro Disney S.C.A. From 1996 to 2003 he was the President of Burger King International, previously part of Diageo. 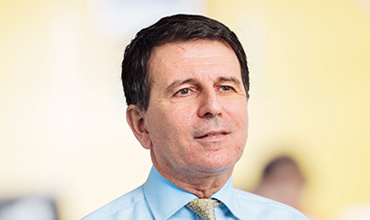 André was formerly the Senior Independent Non-Executive Director of Reckitt Benckiser Group plc. Appointed to the Board as Chief Financial Officer in August 2018. Joined Intertek in August 2016 as the Group’s Financial Controller. 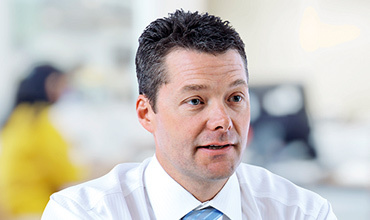 Prior to that, Ross spent five years at Inchcape plc, where he held senior operational financial positions, including Finance Director of Inchcape’s Australasian and UK businesses. 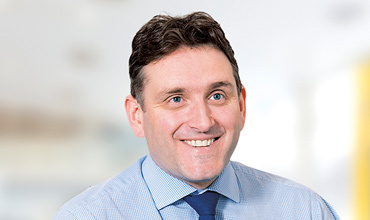 From 2002-2011, Ross worked within the investment banking sector, specialising in mergers and acquisitions, and held roles at JP Morgan, Gleacher Shacklock and Greenhill. Joined Intertek in May 2018 as Chief Information Officer. Diane has over 22 years of global management experience, particularly in the areas of IT strategy, operations and management, HR transformation, and business strategy and process implementation. 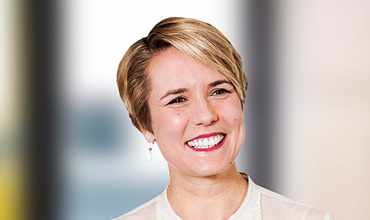 Diane’s previous roles include CIO for global life science and food companies including Syngenta AG, Apetito AG and Lonza Group, as well as a senior leader in management consulting for leading organizations including Capgemini. Diane has a MSc in Maths, a PhD. from Heidelberg University and an MBA from Bocconi University. Joined Intertek in 2009. 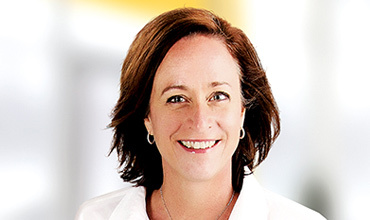 Ann-Michele leads Intertek’s ATIC Global Innovation Strategy. She was previously Chief Information Officer, responsible for IT business processes, infrastructure, and cyber security. 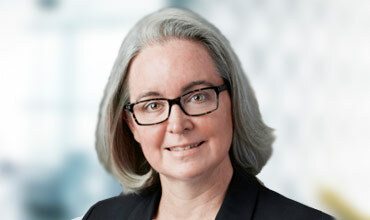 Ann-Michele joined Intertek from Ernst & Young consulting where she led shared services transformation programmes. 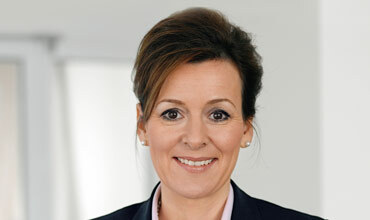 Prior to Ernst & Young, Ann-Michele held leadership and operations roles in technology companies, including Hotels.com, and in the manufacturing and services sectors. Joined Intertek in 2017. Alex has responsibility for Global Resources, comprising our business lines of Industry Services, Minerals, and Exploration & Production. Prior to joining Intertek, Alex was President and CEO of Energy Maintenance Services (EMS) and before this held senior executive management positions at Energy Recovery and Insituform Technologies, Inc. (now Aegion Corporation) in both the U.S. and Europe. Alex has a B.S. in Civil Engineering and an M.B.A. in Finance. Joined Intertek in 2015. Tony is responsible for Human Resources. 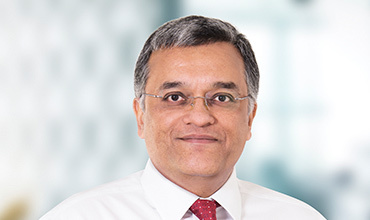 He has over 31 years' experience in HR, General Management and Business Development having held senior leadership positions in international FMCG, chemicals, telecommunications and retail companies including Vodafone plc, Starbucks, Diageo plc and ICI. Prior to joining Intertek, he was Group HR & Business Development Director at Inchcape plc. 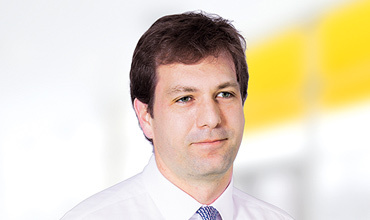 Patrick joined Intertek in 2018 and is responsible for the Group’s North-East Asia & Australasia region. 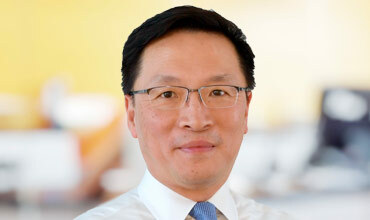 Prior to joining Intertek, he was CEO of Inchcape Greater China and has over 30 years’ management experience with a proven track record of success with blue-chip companies including P&G, Coca-Cola and Agfa Gevaert. Before joining Inchcape, Patrick served as the Group General Manager, Sales and Marketing of Kerry Beverages Ltd. Patrick holds a BBA and an MBA from The Chinese University of Hong Kong. Joined Intertek in April 2019. Ann has responsibility for Global Products. Ann has over 25 years of global management experience, initially across a range of development, strategy, marketing and sales functions and then P&L leadership including significant acquisition and integration experience. Prior to joining Intertek, Ann was VP & GM for global packaging company, Amcor Ltd. Ann has previously held senior roles at General Electric Co, McKinsey & Company and Procter & Gamble. Ann earned a BSE in Chemical Engineering from University of Pennsylvania and has an MBA from Harvard University. Joined Intertek in 1993. Gregg has responsibility for the Americas. 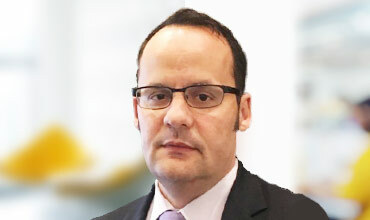 Prior to assuming his current role, Gregg was responsible for the Americas, North Asia and Australasia as well as the former Consumer Goods and Commercial & Electrical divisions, having started as General Manager of the Los Angeles laboratory in 1993. Before joining Intertek, Gregg worked in sales and marketing for the software industry. Our Industry Business Leaders, by Global Business Line.